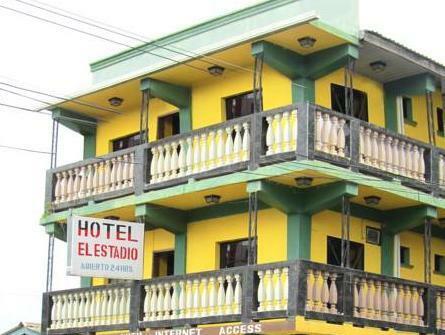 ﻿ Best Price on Hotel El Estadio in La Ceiba + Reviews! 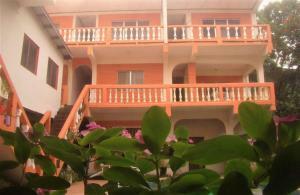 This small property in central La Ceiba is 12 minutes’ walk from the beach and 150 metres from the main football stadium. 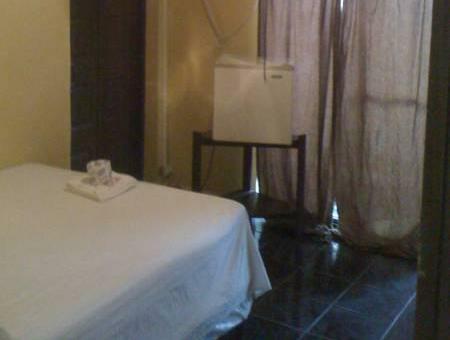 The air-conditioned rooms have a balcony, satellite TV and private bathroom. Hotel El Estadio has a restaurant serving classic Honduran dishes, as well as tropical breakfasts. There is also a bar with free Wi-Fi. 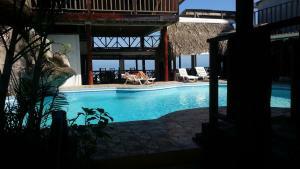 The hotel can organize activities in the local area, including white-water rafting and scuba diving. They can also organize trips to nearby islands. El Estadio offers pick-up service from the airport, bus terminal or ferry terminal with an extra cost. This service is available 24 hours a day. Please contact the property directly for more information about shuttle services. Contact details are provided on your booking confirmation. 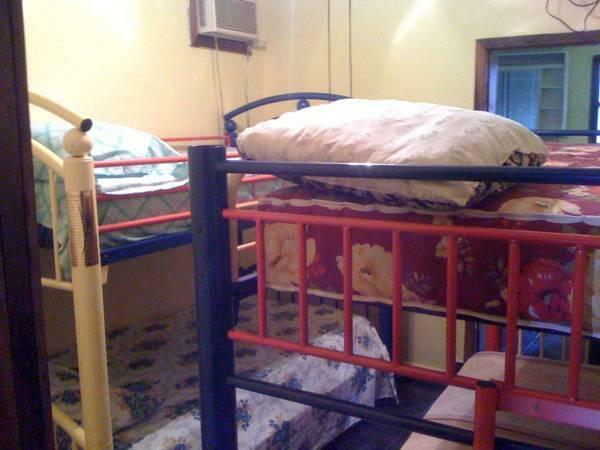 Actual room is nice and clean with aircon private bathroom fan and balcony with hammocks. Area doesn't feel safe to walk around. 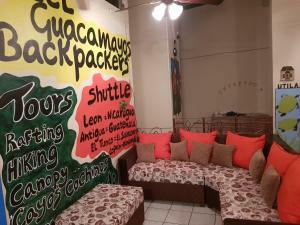 The room is great value for money as it is clean, comfortable and has private bathroom, aircon and balcony with hammocks. Wifi is ok but didn't really work in our room. The location of the hotel feels like a dodgy area and didn't feel safe walking around, but taxis are cheap. Betten sind durchgelegen und dies nicht nur ein bisschen. Gegend absolut unsicher! Der Gastgeber hat ausgesehen wie auf Drogen! Ich würde NIE in meinem Leben wieder dahin! Auch wenn das Zimmer nur 1.- Euro kosten würde...NO GO!